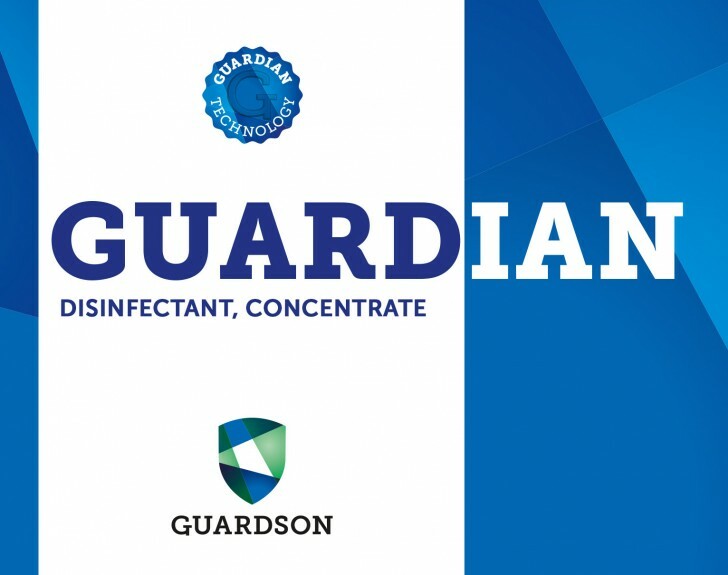 Implementing Guardian Technology in an agricultural or live stock production we can offer solutions that minimize problems with multi resistant bacteria and most types of mould. 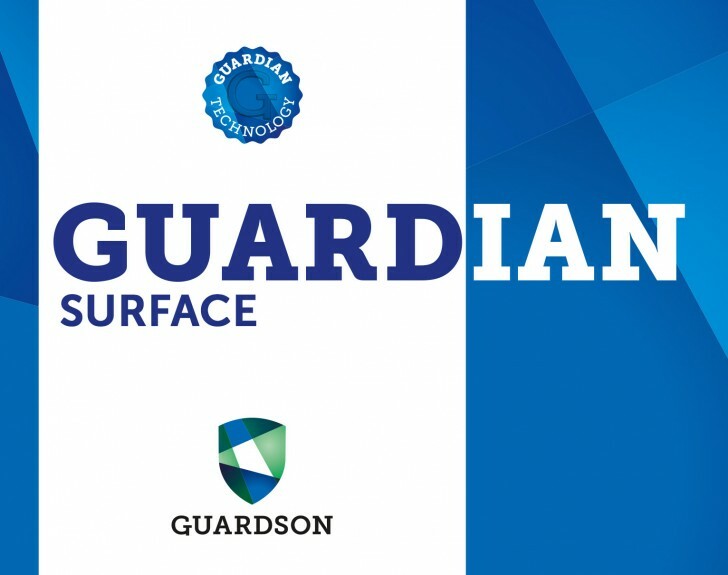 Guardian Technology has passed a number of EN-tests, where the most prominent are EN-1500 and EN-12791. By implementing our cleaning and disinfection products when preparing for a new lot of chickens, the producers will find less problems with bacteria in the production. 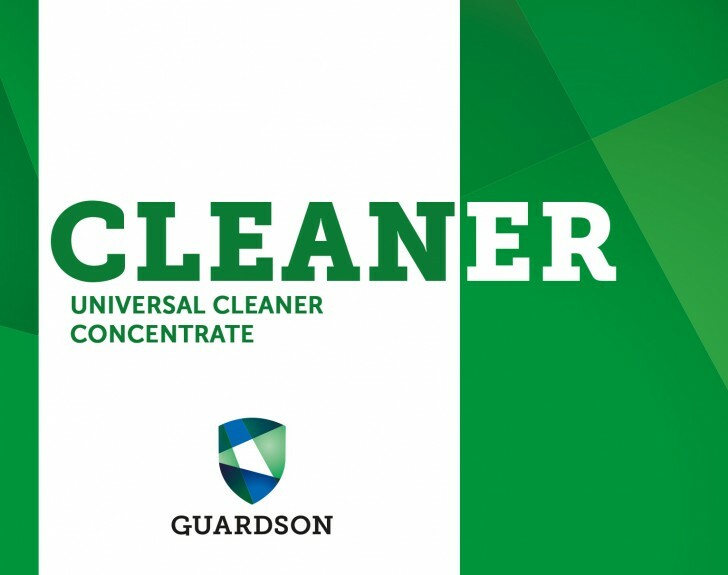 As well as having a faster cleaning and disinfection process, resulting in a higher production output. 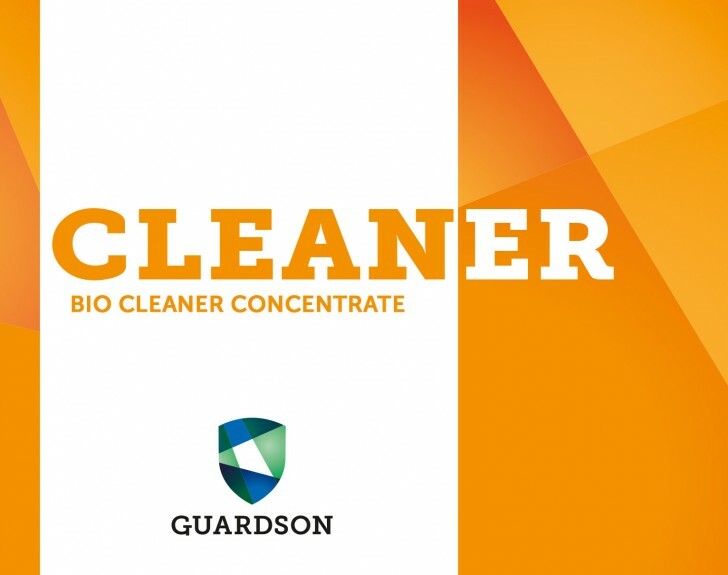 Key products are BioCleaner and Guardian Surface. Mould and mould spores are a general problem in stable environments. These results in an unhealthy environment for the animals. Farmers are often forced to waste feed stuffs due to mould in the tanks and conveyor systems. 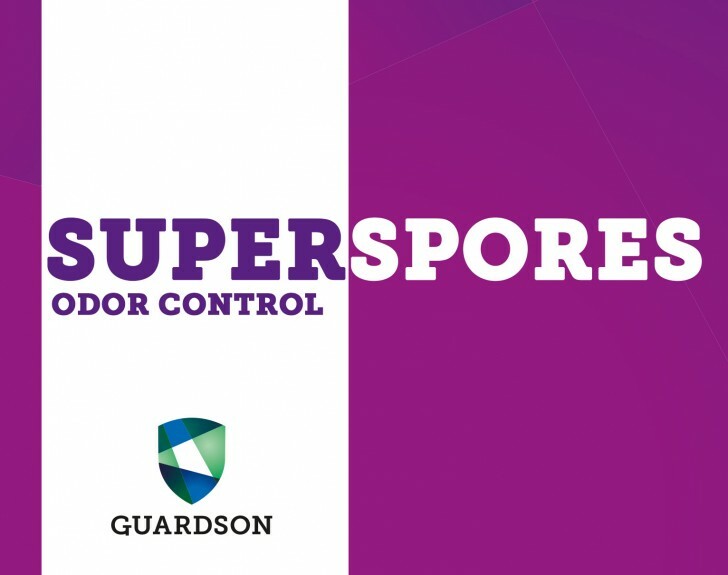 Guardian Technology kills the spores that result in mould, and thus result in a healthier environment. Bacteria in stables with dairy cattle, are a common problem. Especially bacteria on udders is a problem which causes unnecessary wast of milk. 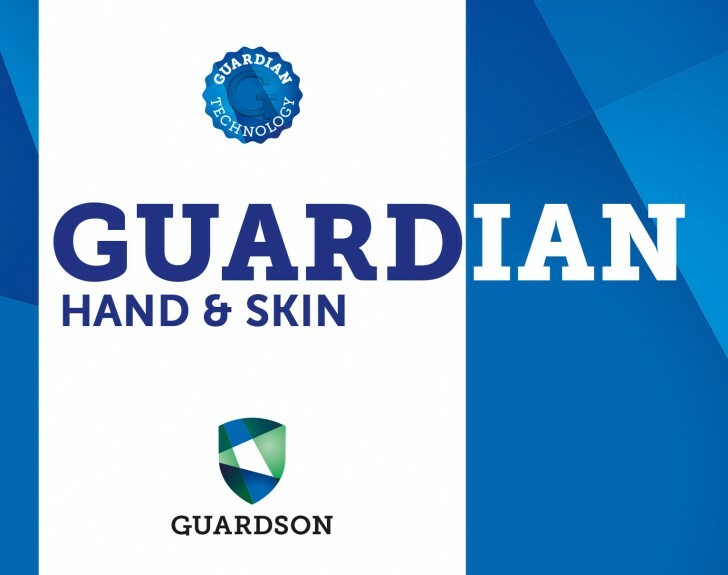 Guardian products disinfects the skin without drying it out, and leaves a long term protection against new bacteria growth. It thereby minimizes the risk of contaminating the milk during the milking process. 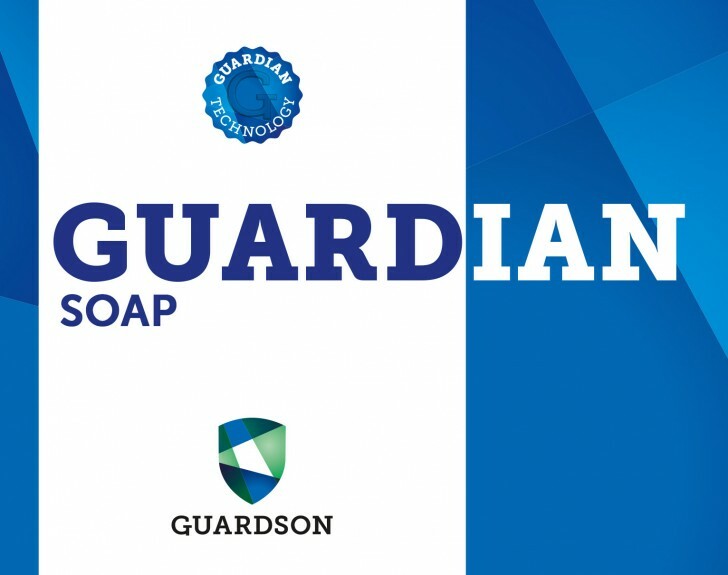 There are still numerous areas within Agro and Live Stock production where Guardian Technology can be applied and tested. We are always open for new application ideas and carrying out tests with the purpose of finding new and cost efficient solutions. 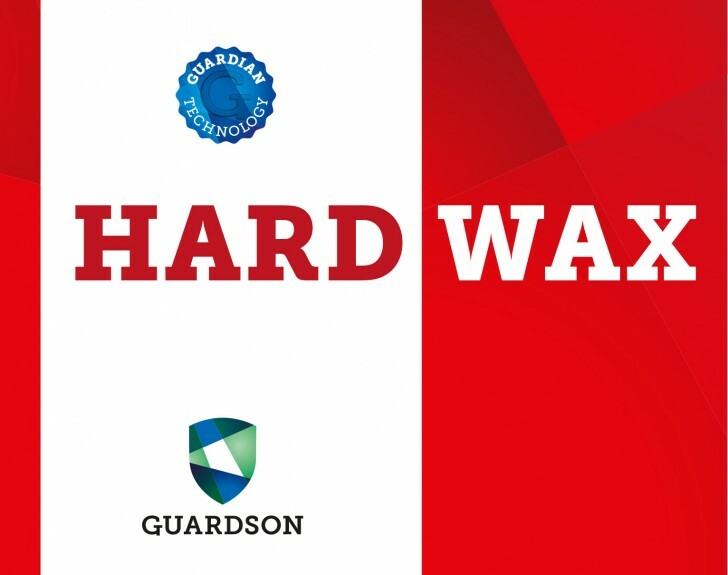 Below are a list of the Guardson products designed for the Agro & Live Stock industry.